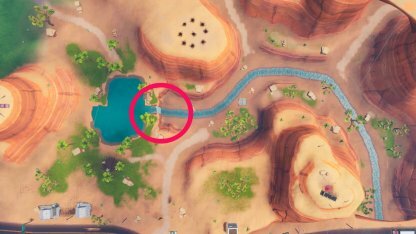 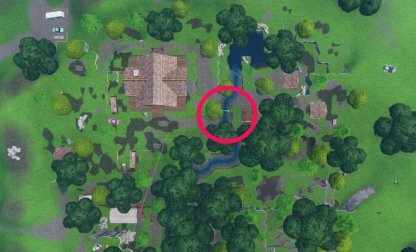 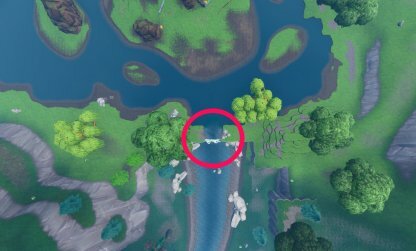 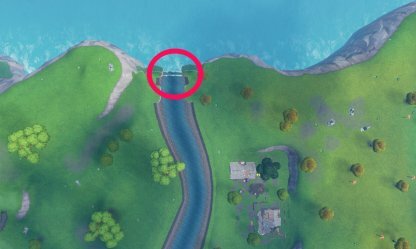 Check out this guide to complete one of Fortnite's Overtime Challenges: Visit Different Waterfalls! 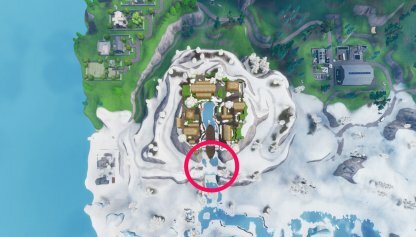 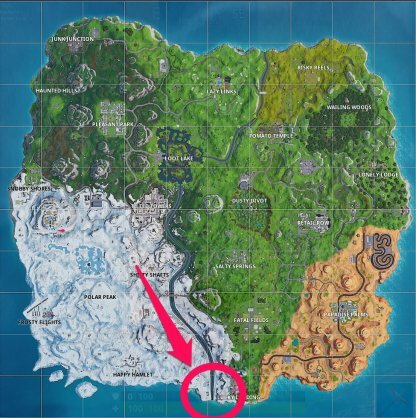 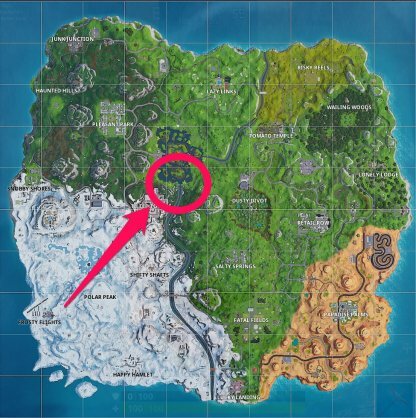 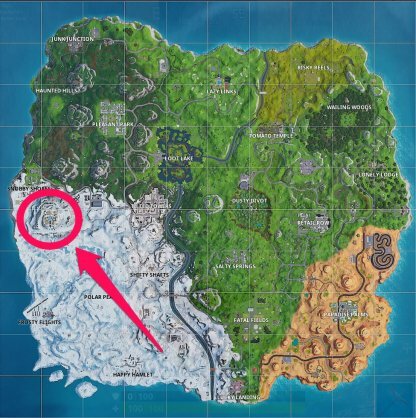 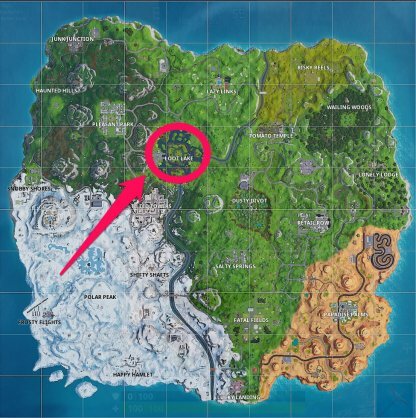 Learn where to find waterfall locations, tips, and more in this guide. 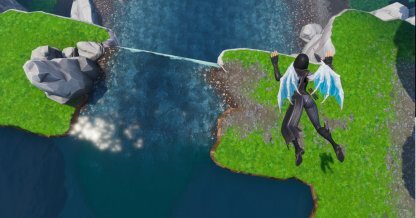 This challenge will take you on a bit of sightseeing as completing this will require you to visit a number of waterfalls found in the game's map. 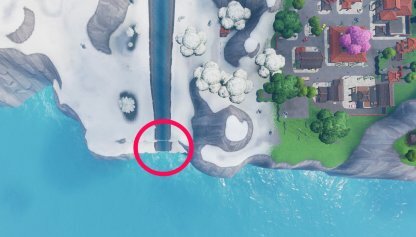 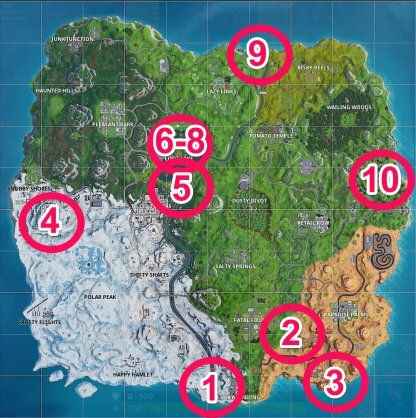 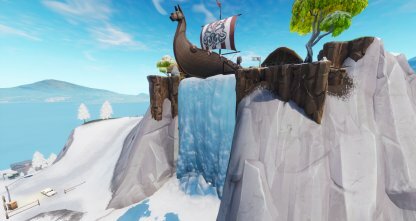 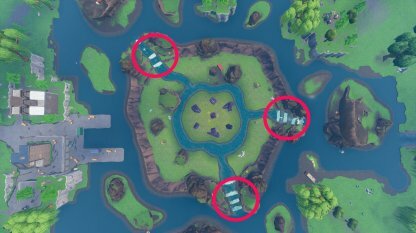 If completing the challenge is your main goal, you can choose the waterfall as your landing spot. 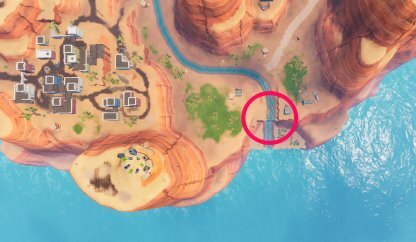 This will immediately go towards your challenge progress!